This is a light to medium coverage foundation with light-reflecting particles to blur imperfections without caking or creasing. It is lightweight and leaves the skin with a fresh natural glow. The Face Glow Foundation has SPF15. It has a sheer to medium finish and evens out the complexion well. As the name implies, it is a glowy base. It glides over the skin nicely and lasts surprising well throughout the day without oxidizing. I’d highly recommend using a concealer on areas you need more coverage. This is a tinted hydrating gel cream that achieves dewy, sheer-to-medium coverage to give skin a radiant, soft, and smooth-looking appearance. It is formulated with mineral electrolytes to help energize skin and is also infused with marine botanicals to help replenish dry skin. The formulation in this combines the best of a BB, a CC, and a tinted moisturizer to provide increased skin hydration. This is a wonderful base if you need extra hydration for your skin. The Bare Minerals Complexion Rescue feels weightless and blends into the skin beautifully. My skin definitely feels softer and has a more dewy appearance. This foundation will undeniably live up to your expectation and deliver you every strand of result you desire. It’s a lightweight foundation that gives light to medium coverage but evens out the skin tone for a radiant, silky finish. I absolutely love this hydrating foundation because it is so comfortable. It glides over the pores and makes you look airbrushed and luminous but not at all oily. This cushion foundation provides a fresh, luminous glow that looks very natural and skin like. You know that gorgeous luminous skin that all Korean women seem to have? Cushion compacts have recently gained unprecedented popularity in the West, and rightly so. I’m currently a big fan of this L’Oreal one. It is lightweight with a light to medium coverage and has a beautiful luminous finish without looking greasy or oily. This cushion compact has no SPF. What are your go-to healthy glow bases? want some inbox love? Sign up to receive the latest musings of a beauty fanatic straight to your inbox! Hi! 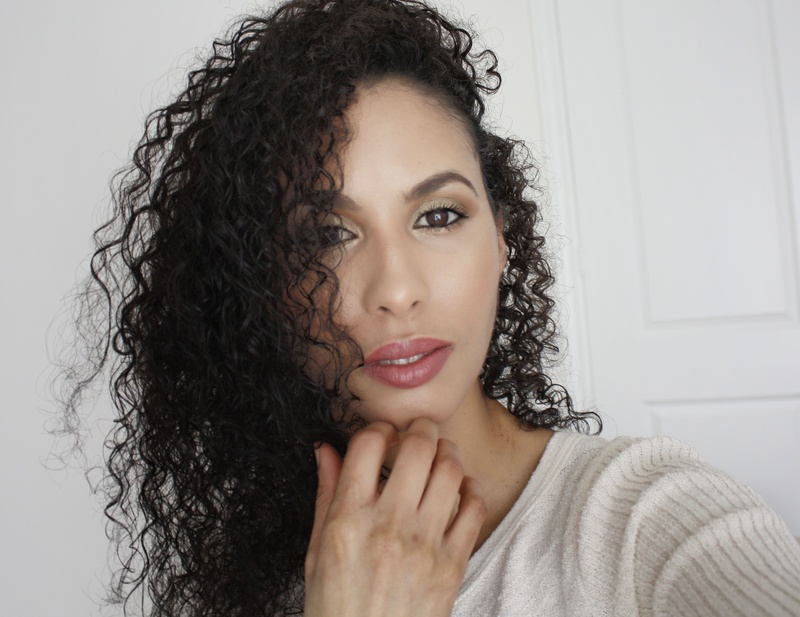 My name is Ann-Marie and welcome to Face to Curls, a beauty + lifestyle blog chronicling my love and passion for beauty and fashion. This platform is my home for sharing my personal style, beauty and creativity. It’s where I share the things I love and am passionate about, and in doing so, hope to inspire and engage my readers.